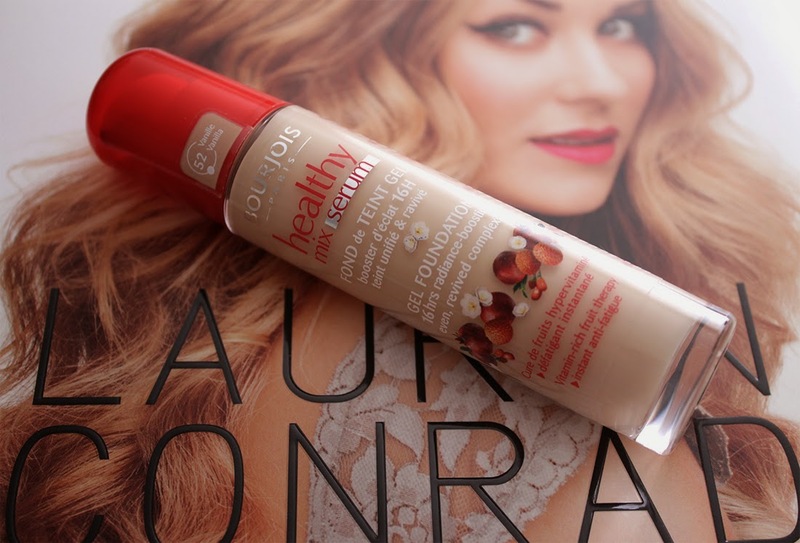 Carousel Coral: Bourjois Healthy Mix Serum Foundation Review. 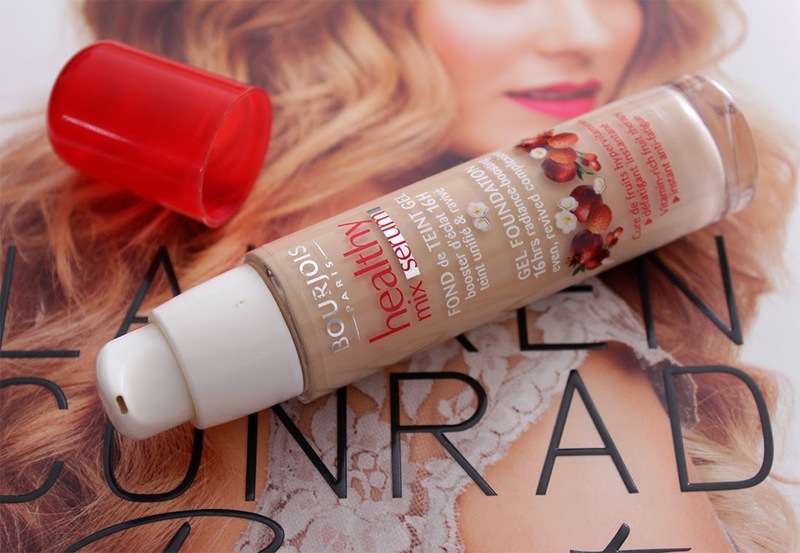 Bourjois Healthy Mix Serum Foundation Review. Hello my lovelies! I didn't have much time these past two months to blog but after this small break I'm back again into the blogging world. 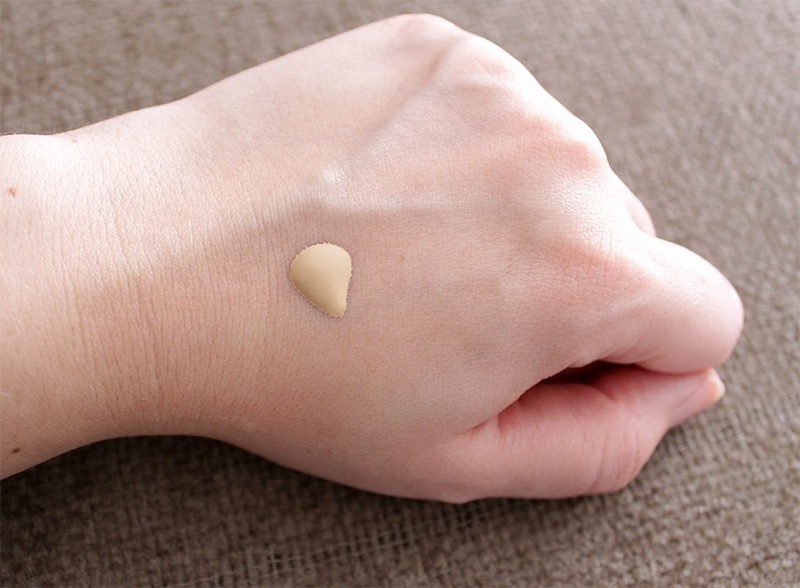 For months now I wanted to write a review about this foundation but I kept forgetting it, but now that I've almost used it up I think it's time to tell you my full opinion. The Healthy Mix line is one of the most popular foundation lines in Europe, there's the original Healthy Mix foundation which provides medium coverage and it's targeted more for combination skintypes, and there's the Healthy Mix Serum one which provides a lighter coverage and is better for normal to dry skintypes. The Healthy Mix Serum foundation is made from a vitamin-rich fruit therapy formula, it contains lychee, goji and pomegranate extracts which work to erase signs of fatigue. It has a lightweight, gel consistency and a very fresh and fruity scent, which I personally love! It doesn't contain SPF, it provides a light to medium coverage, it doesn't cover the redness around my nose and chin very well. It creates a dewy look, and for my oily skin this is not a good thing, I'd say that this foundation is better for dry to normal skintypes. Bourjois claims that it lasts up to 16 hours but on my skin it only lasted 5 to 6 hours. It feels very light and fresh on skin, I find that it applies well with either a brush or fingers. I prefer applying it with a flat top kabuki brush rather than a buffing brush, such as the Real Techniques one, I find that the buffing brush with this gel foundation consistency becomes really wet and it's hard to work with. In Greece it's a really pricey foundation for a drugstore brand, it costs 19 euros, but in my opinion Bourjois makes the best foundations, sometimes even better than high end ones. 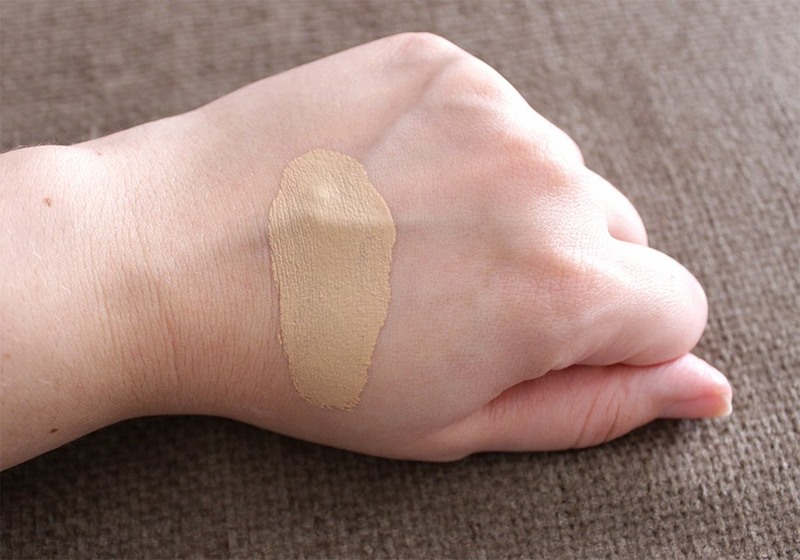 I have the shade 52 Vanilla and it's the perfect match for my NC20 skintone, a little less yellow than any NC20 Mac foundation, which I prefer. Overall I think it's an amazing foundation for anyone who has dry to normal skintype, and loves an everyday natural looking foundation. You could easily choose that foundation instead of a BB cream, they both give the same look and feel very fresh on skin. But if you have a combination or oily skintype I wouldn't recommend it to you. Has anyone tried this foundation? What's you opinion? I want to know. No I wouldn't recommend it to anyone with oily skin. The original Healthy Mix is very good but it can still be a little shiny for oily skins, is better for combination skins. Bourjois best foundation for oily skins is the 123 Perfect, I haven't try it but I really want to do it sometime in the future. Η Bourjois εχει πολλα κ ωραια foundations που μπορεις να διαλεξεις. Για τον δικο σου τυπο δερματος πιστευω αυτο θα ειναι οτι πρεπει, αλλα να ξερεις οτι εχει ελαφρια προς μετρια καλυψη, αν θες μετρια ισως να σου αρεσει περισσοτερο το κανονιο Healthy Mix. Αυτο που μου αρεσει παρα πολυ ειναι το Happy Light αλλα εχω προβλημα με τις αποχρωσεις τους, για καποιο λογο ειναι πιο σκουρες απ'οτι των υπολοιπων μεικ απ τους. Εχω την πιο ανοιχτη αποχρωση την #51 αλλα κ παλι κανει διαφορα με τον λαιμο μου, κριμα γιατι εχει απιστευτα ελαφρια συσταση κ εχει αρκετα καλη καλυψη. Αν θες τσεκαρε το, μπορει εσενα να σου κατσουν καλυτερα οι αποχρωσεις του. Επισης ενα που μπορει να σου αρεσει πολυ ειναι το Loreal True Match, δινει μετρια καλυψη κ ειναι αναμεσα σε dewy κ ματ, κ εχει ελαφρια συσταση. Αυτα απο drugstore foundations, αν θες κατι σε πιο ακριβο, ενα που υπεραγαπαω ειναι το Mac Pro Longwear, το οποιο πιστευω οτι ταιριαζει σε ολες τους τυπους δερματος εκτος απο τις ξηρες. Το λατρευω γιατι εχει καλη καλυψη, ποτε δεν δειχνει παστωμενο, κ κραταει πολλες ωρες! Εχει ελαφρια προς μετρια καλυψη, αλλα να σου πω την αληθεια για να καλυψει ενα foundation τις κοκκινιλες γυρω απο την μυτη μου πρεπει να ειναι σχεδον full coverage, γι'αυτο παντα βαζω concealer σ'αυτη την περιοχη.